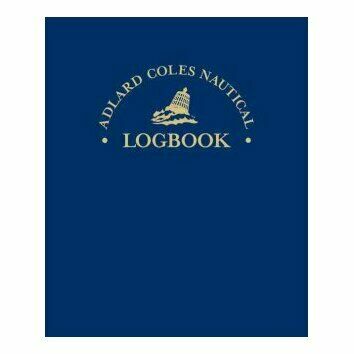 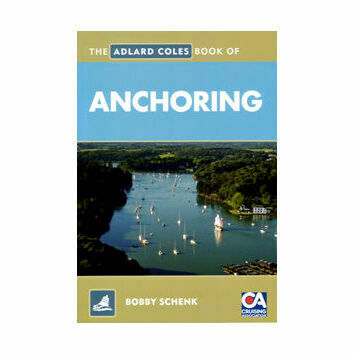 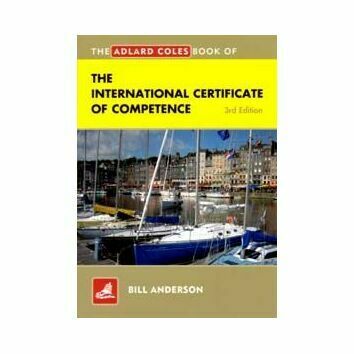 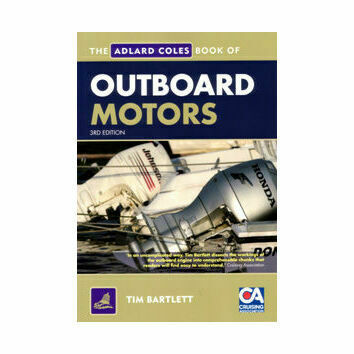 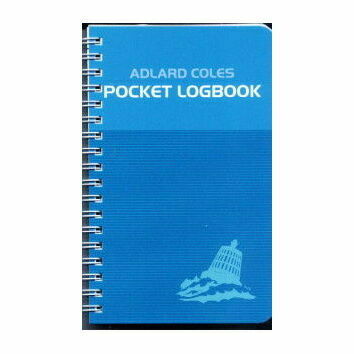 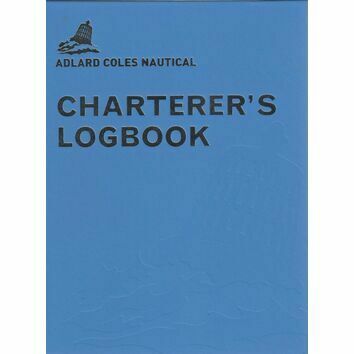 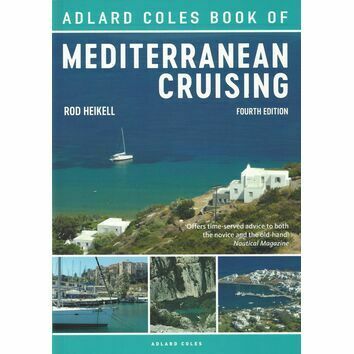 The Alard Coles book of Navigation is the perfect reference for anyone following an RYA navigation course, from Day Skipper through to Yachtmaster Offshore, and for any seafarer requiring a knowledge of Navigation. 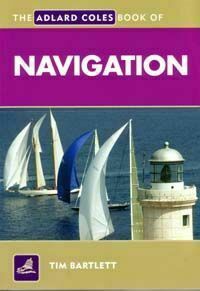 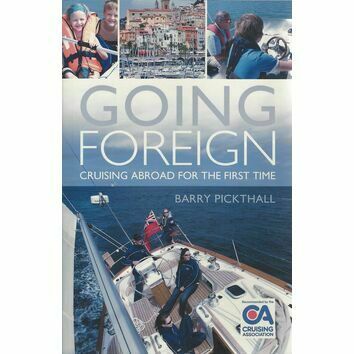 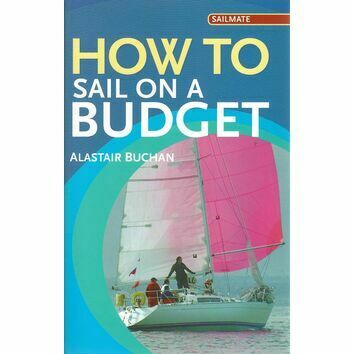 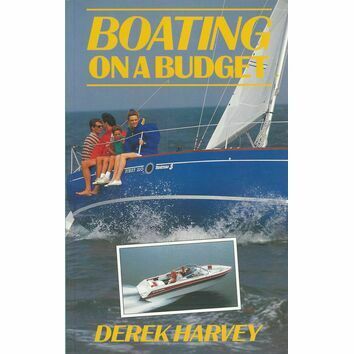 Previously published as the RYA Book of Navigation, this highly practical book explaines everything the reader needs to know to navigate a yacht or motorboat from one port to another safely and accurately. 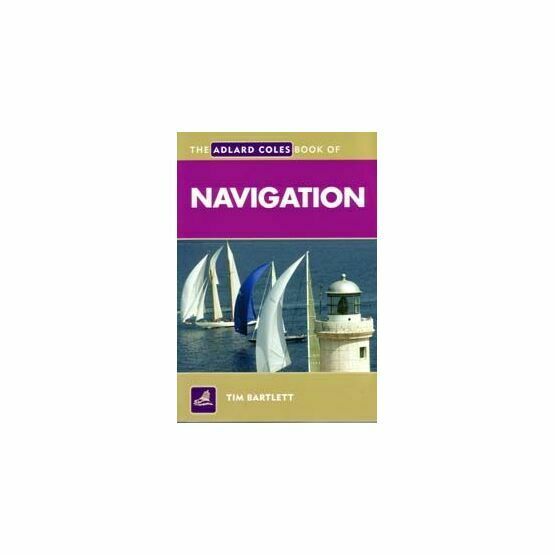 Using clear diagrams, worked examples and colour photographs throughout, Tim Bartlet covers each stage of Navigation.